Giving a child up for adoption is no easy decision. In fact, it’s probably one of the most painful acts a parent can make. Below are 13 famous moms and dads who made the difficult choice to give their child up for adoption. 1. 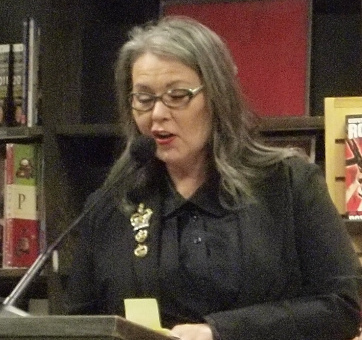 Roseanne Barr – Funny lady, Roseanne Barr, didn’t have such a humorous past. In fact, it was filled with poverty, sadness, and heartbreak. At the age of 17, Roseanne gave up her baby girl for adoption. Barr admitted that she initially wanted to keep her daughter, but being an unwed mother, with no support made it extremely difficult. But, more than 18 years after giving up her baby, the mother and daughter have reunited. 2. & 3. Catelynn Lowell and Tyler Baltierra – 16 and Pregnant star’s, Catelynn Lowell and Tyler Baltierra made the joint decision to give up their baby girl, Carly, for adoption when they were teenagers. The couple admitted that their decision made then stronger. Now, at 22, they are expecting their second child, another daughter, and this time Lowell and Baltierra have decided to keep their baby. 5. David Crosby – In the early 60’s David Crosby and an ex-girlfriend gave up their baby boy for adoption. Fortunately, Crosby and his son, James Raymond, also a musician, reunited and Raymond has even shared the stage with his famous father. 6. 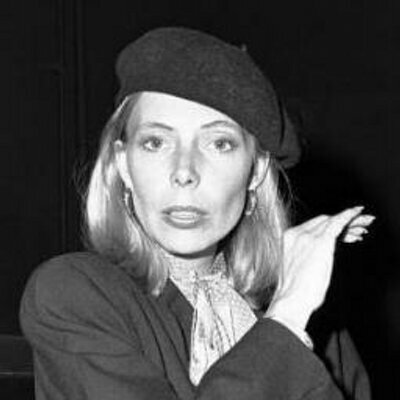 Joni Mitchell – At the age of 21, folk singer, Joni Mitchell, became pregnant. She was financially unstable and didn’t want her parents to find out so she gave up her baby girl for adoption. She went public many years later in her quest to find her daughter, and the two shared a joyous reunion in 2001. 7. Andy Kaufman – The quirky comedian and subject of Jim Carrey’s film Man on the Moon had a child with his high school girlfriend but gave the child up for adoption. Kaufman rocketed to stardom on Taxi, but died in 1984. Little is known about the child today. 8. 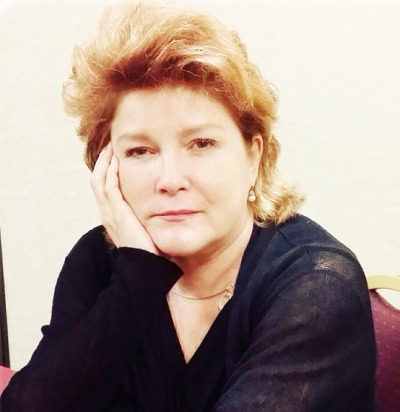 Kate Mulgrew – The Orange is the New Black actress was 21 when she gave her daughter up for adoption. She once told The Star News “I wouldn’t trade the experience. I also wouldn’t repeat it. It’s a lingering pain, a pain that will always be there.” The mother/daughter reunited in 2011. 10. Mercedes Ruehl – She’s an Oscar and Tony Award-winning star, but Mercedes Ruehl is also a mom that’s given up a child for adoption. In 1976 Ruehl’s son, Christopher, was placed with adoptive parents, but the actress and her son reunited and Christopher is now the godfather of Ruehl’s second son, Jake. 11. 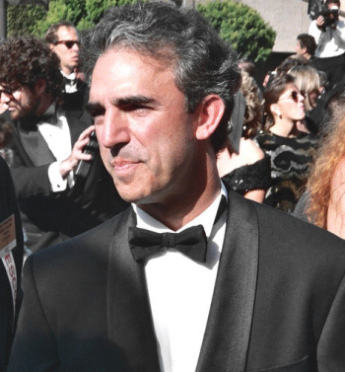 Jay Thomas – Jay Thomas’s acting career was just getting started when he found out his girlfriend was pregnant. After many discussions about what to do they decided adoption was the best option. “It was painful,” he says. “We talked about getting married, but I realized that we would have the kid and then get divorced, and I didn’t want that. I didn’t want him to be mixed up in a bad situation that was not of his making,” Thomas told People magazine. The father/son reunited in 2007. 12. Linda Lovelace – The deceased adult film star admitted in her autobiography “Ordeal” and in the TV program E! True Hollywood Story: Linda Lovelace (2000), that she got pregnant when she was nineteen and gave birth to a son “out-of-wedlock” when she was 20 years old in 1969. Her mother put him up for adoption. 13. Ted Nugent – According to the New Yorker gun activist and guitarist, Ted Nugent, gave two kids up for adoption when he was a teenager, a son, Ted, and daughter, Louisa. 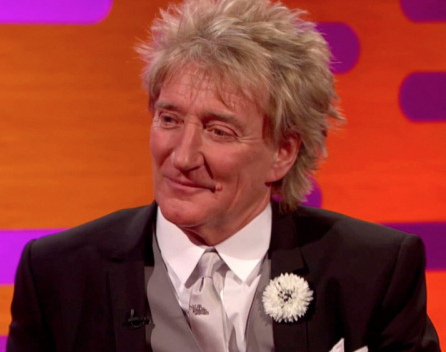 The reality star has since reunited with both of his children. Hope they did it sincerely. They probably had no choice like most women in their position, including me. Then don’t have a bay so young. That is common sense!!!! Then do not have a bay so young. Common sense!!!! Tgis may be one of the toughest decisions a person can make. And lkke one of the celebrities quoted…. it probably lingers forever. Can’t imagine doing this after knowing how rewarding parenthood can be. at least they didn’t have abortions, I to was given up, and spent 3 years at Saint Ann’s infant home in Washington D.C., WAS ADOPTED. I have 5 children and 16 grandchildren. Today I would be and abortion.I am glad all have reunited with there children. we all want to know where we came from!!! Life is given by the Almighty. Always chose life. May my Father alway keep you close to Himself for choosing life. I’m only famous to my family. That is my fame. When I was 20 I too had a daughter and had to give her up for adoption and yes it was the hardest thing I’ve ever done but also the most rewarding. I was able to watch her grow up and become a beautiful young woman and mother. Her adoptive mom has been the best she always in lncluded me in everything. She calls me mom and her children call me nana..
Great list – I’ve known several people who were adopted and they’re all grateful for the parents that chose them. I didn’t know about most of these! I can only imagine how hard it is to give a child up for adoption. I hope that in most cases it is the best choice for the parents and child. Adoption is wonderful. It brings new life and opportunity to any family adopting like I have. Adopting CAN be wonderful. Not for everyone. Some people are adopted into atrocious, abusive situations. Any choice has pros and cons. We can only hope for the best choice to be made with all information available at the time. Interesting… lots of people on there that I didn’t know about. As an adoptive mother, it can sometimes make me quite nervous for what our future holds. Will our son want to know his birth mom? Will he hurt because of how he joined our family? I sure hope not… I hope he always knows how much we love him. I’m not familiar with a lot of these celebrities but I can’t imagine the feelings when giving a child up for adoption! I”m sure it’s a lot of mixture of feelings for different parents. Although, I personally want to adopt in the future, I really hope I can! It must be the most gut wrenching feeling in the world for a young and impoverished or shunned by society of a sweet young girl.. I was never adopted but wish my parents had the spine to give me up and a chance for a better life than the the life I live in poverty and ignorance and violence. I can only imagine the troupe of angels assigned to carry a young mother through het heart breaking experience of giving her child for adoption and a chance for a better life. May people think long before they are so quick to judge these poor young souls. Was adopted at 2 weeks old and having reconnected with my bio mom and her children has been amazing..I also know how horribly painful and unselfish it was to give me up for a better life..have been so very lucky to have 2 wonderful families to call my own.. I had a child at 19 in 1966 and despite immense pressure and being disowned by family I raised him. I have never regretted this decision. We were not rich but we had each other. He thanks me all the time for keeping him. If you bring a child into the world it is your responsibility to take care of him or her. I am not going to criticize anyone who does give up a child but I do not agree with it in many instances. Many of these celebrities gave up the child so that he or she would not stand in the way of their intended careers and drive. They put themselves first not the baby that’s pretty clear. The grandmother cannot force an adoption as some have implied. The mother herself has to sign that baby away. I believe in moral and, if necessary, financial support from family (not the government) to help the young mother to care for her own child. You cannot break a biological bond,. Is that not evident when these lost children reunite with biological parents later in life? Many are left with the feeling that they were not wanted despite having loving adoptive parents. I would not hold any of these celebrities up for canonization. The harder road is to raise the child. You followed a different some. Believe me it’s not so easy sometimes to be the adopted one. My father gave me to my mother’s new husband who was an alcoholic and verbally abused. It was not until I literally almost died 40 years later that he made the call. Now 10 years later we have a relationship. He was man enough to answer some pretty abrupt questions and I got a lot of answers I never knew. You stated a grandparent cannot make you give up a child. We live in different times. 50 or 60 years ago it was unacceptable to be an unwed child. Now it seems the thing to do. I had never thought of abortion or adoption but IT WAS MY CHOICE. We struggled but the boys had everything they needed plus an endless amount of love. Until you are put into the situation that many of us over 50 did/have been in DON’T judge. ONLY GOD KNOWS WHAT WAS AND IS IN OUR HEARTS. Please adopt !!! I could not have children after losing a baby. Adoption saved two lives ! It was the most wonderful thing I ever did .